Thanks to our Elite Distributors, performing a five- or six-speed conversion on just about anything is easier than ever. 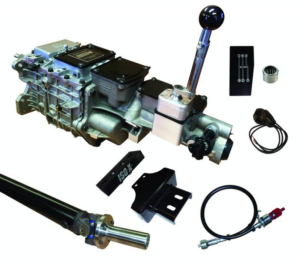 In addition to providing iconic TREMEC transmissions, many of our distributors have developed accessory and installation kits that remove the guesswork from manual conversions. One of the first companies to embrace manual conversions and develop such parts is American Powertrain in Cookeville, Tennessee. 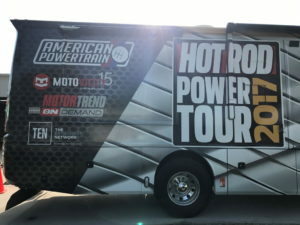 American Powertrain started in 2005 as a hobby business for its founder, Robert Hall. 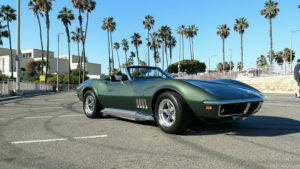 From a desk in his living room, things got rolling with his first sale, a first-generation TKO five-speed for a second-generation Corvette. American Powertrain grew as Robert’s hobby business soon became his main line of work. In 2010, American Powertrain became one of the first TREMEC Elite Distributors. “There are some good companies that sell TREMEC transmissions, but our entire business is built around TREMEC transmissions,” said Robert Hall, owner and CEO of American Powertrain. To further evolve the transmission-conversion market, Robert and his team developed their own line of conversion kits and accessories that simplify the process for builders of all levels to install TREMECs into their vehicles. This entailed the design and production of bolt-in transmission crossmembers, clutch kits, speedometer sending units and adapters, weld-in transmission tunnel pieces…the entire gamut of parts necessary to convert an old four-speed or boring automatic car into a real street machine that was capable of spirited fun and relaxing cruising. 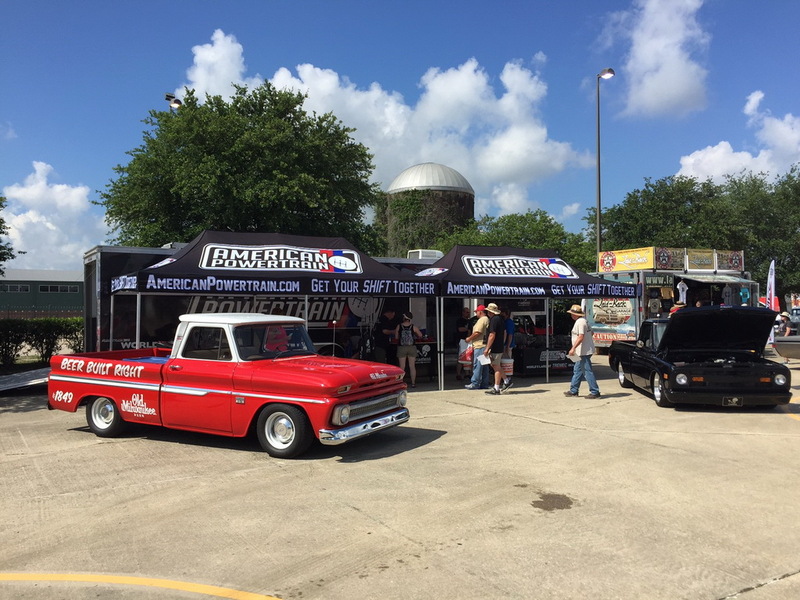 American Powertrain even has its own network of dealers across the country that make TREMEC transmissions and American Powertrain conversions available from coast to coast, and for many applications, including the muscle car, street performance and classic European sports car markets. TREMEC: How did you get started in the business? Robert: I’ve always been a car guy, so I started a hobby business, which became my career when I lost my “real” job. I’m so glad I lost that job! TREMEC: What advice do you have for enthusiasts looking to convert their ride to a modern TREMEC five- or six-speed? Robert: Once you have been expertly advised on what is needed to get the job done, just do it! Don’t overthink it. It’s the single best improvement you can make. TREMEC: What’s been the most interesting TREMEC install you’ve ever done, or transmission sale? Robert: We’ve been part of so many, it’s hard to say. We’ve had scores of builds on TV and in magazines and shown at SEMA. There was this one “delusional” guy, who called in saying he needed help building a complete car from scratch. It was going to be an art-deco–style custom with a Jaguar straight-six that ran on natural gas. He drove from New Orleans and picked up the TREMEC transmission, the parts I recommended and a complete Jaguar engine. A few months later, he sent me links to an article in New Yorker magazine, which was about his record-breaking cross-country drive, and also to a 20-minute feature on Jay Leno’s Garage! Robert: Those close-ratio Magnum six-speeds! Visit americanpowertrain.com to learn more about this TREMEC Elite distributor.